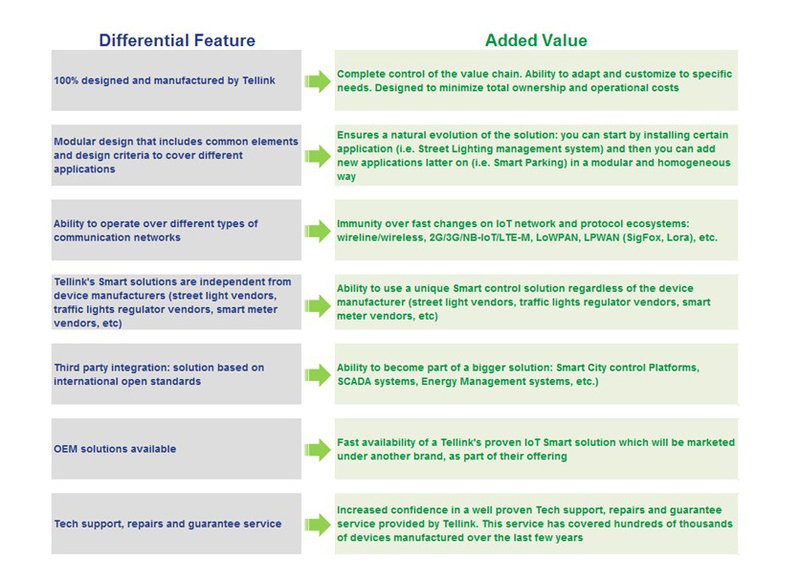 TSmarT is Tellinkn’s innovation oriented initiative that includes all different IoT/Smart products and solutions. 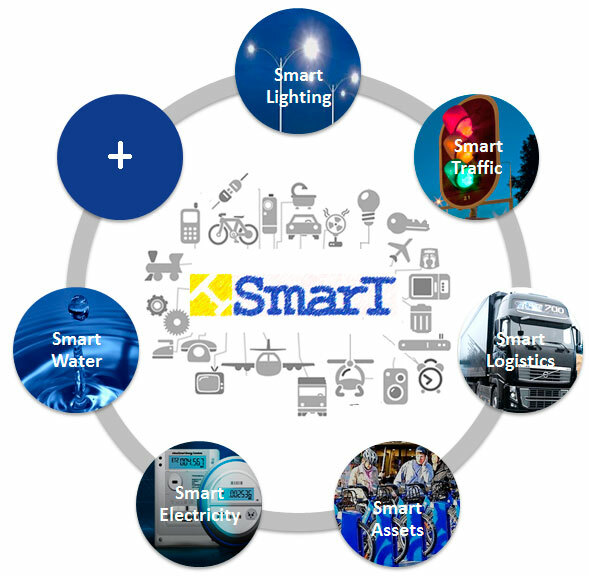 TSmarT has been created as a response to the sensing and communications needs of next generation Smart Cities. 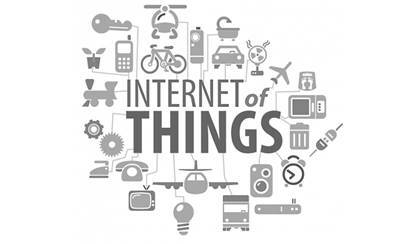 The concept “internet of things” has arisen to reflect the growing number of smart, connected objects, products or devices and highlight the huge amount of new opportunities they can represent. What makes smart, connected things fundamentally different is not the internet, but the changing nature of these “things.” It is the expanded capabilities of smart products, their ability to communicate and the data they generate that represent a technology revolution that is transforming most industries. ITC (Information Technology and Communications) is becoming an integral part of the product itself. Embedded sensors, processors, software, and connectivity in products (in effect, computers are being put inside products), coupled with a product cloud in which product data is stored and analyzed and some applications are run, are driving dramatic improvements in product functionality, performance and efficiency. In response to these trends, at Tellink we have created TSmarT. TSmarT is an innovation-oriented initiative that groups all different Smart solutions of our company. TSmarT includes all Smart-based capabilities acquired by Tellink over the last 25 years as well as the newly developed IoT/Smart products that have been natively conceived for the IoT/Smart market.